Velocette is one of the most respected names in the history of the motorcycle. Though not as numerous or as successful, as some machines, the motorbikes produced by the Veloce company in Birmingham command a special respect and an extremely loyal following, and machines such as the KTT and Thruxton are among the most desirable classic bikes you can buy today. 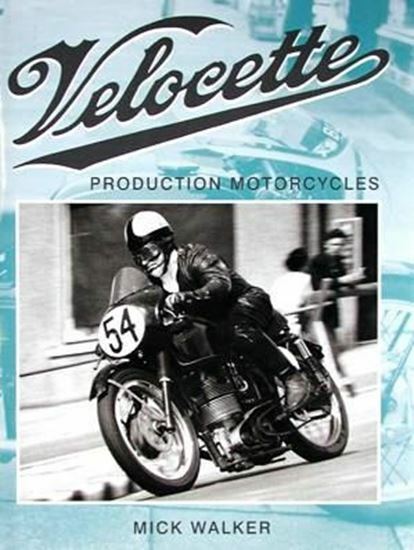 In this book motorcycle historian, Mick Walker, chronicles the history of the Veloce company and the bikes they produced between 1905 and the winding up of the company in 1971.